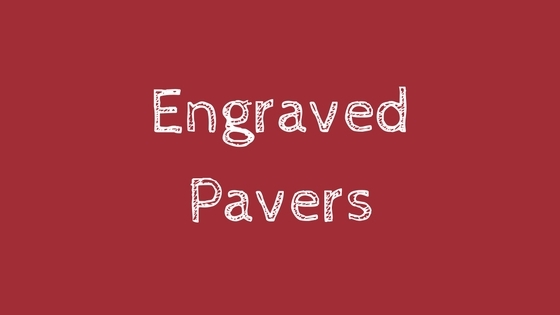 Engraved Pavers – Don’t Miss Out! Closing soon! A reminder that we are offering all present and former families a unique opportunity to leave their mark and raise funds for the School at the same time. Twelve years ago, the Governing Council decided to pave the area on the lower court adjacent to the schools steps where over 100 engraved pavers and the school logo were laid. Blank pavers were added at the time so that there would be opportunities for future school families to purchase an engraved paver and leave a lasting record at the school. Order form attached and available at the front office.